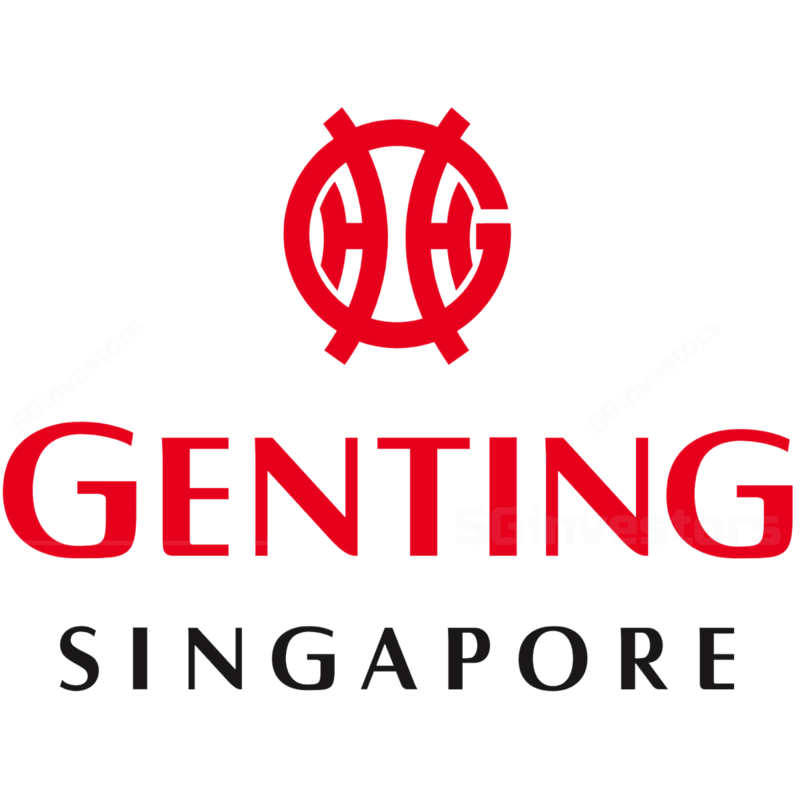 Genting Singapore (GENS)'s 3Q17 adjusted EBITDA up 37% y-o-y to S$320m, above expectations. VIP rolling chip volumes rose for the first time in 12 quarters (+28% y-o-y) with an above average win rate. GENS now focused on growing its top line by selectively extending credit to suitable customers. We maintain our BUY call on Genting Singapore (GENS) with a revised TP of S$1.51. While GENS’ share price has rallied by over 45% since our upgrade to BUY in August last year, we believe the rally can continue. Our view is underpinned by expected positive newsflow including the continued recovery in earnings, details of a more efficient capital structure, refresh of Resorts World Sentosa, and bid for a Japanese casino. Consensus has a TP that is close to GENS’ current share price on concerns about the sustainability of its earnings recovery. We differ in this as GENS has been able to grow its earnings despite soft VIP rolling chip and mass business volumes for 1H17, led by cost reductions and lower bad debts on the implementation of a more conservative credit policy last year. This structurally lower cost base provides a strong platform when volumes eventually bounce. To that end, management guided that it is seeking to grow its business and will look to extend credit to VIP customers selectively which has started to occur in 3Q17. Despite the recent rally, GENS still offers compelling value as it trades at 9.5x FY18F EV/EBITDA, which is slightly above –1SD of its mean of 9.2x. In addition, it trades at c.40% discount to its Macau peers on an EV/EBITDA basis which is close to -1SD of its mean EV/EBITDA differential. With earnings turnaround and the potential of winning the Japanese casino bid in the medium term, we believe GENS can re-rate closer to its average EV/EBITDA multiple of c.12x. On the back of a stronger than expected 3Q17 results, we raised our DCF-based TP to S$1.51 from S$1.45. Our valuation excludes the Japan casino. Decline in VIP and mass businesses. The key risk to our positive view is a slower-than-expected recovery or decline in GENS’s VIP and mass divisions. Continuing from the rebound in earnings in 1H17, GENS had another strong quarter, with 3Q17 revenue and adjusted EBITDA increasing by 8% and 37% y-o-y to S$630m and S$320m respectively. This was ahead of expectations, with 9M17 adjusted EBITDA representing c.85% and c.80% of our and consensus FY17F estimates. Underpinning the rebound in earnings was the first increase in VIP rolling chip volumes in 12 quarters. Rolling chips grew an estimated 28% y-o-y and 24% q-o-q to US$5.5bn. While we had expected a recovery as GENS selectively extended credit, VIP rolling chip came in stronger versus our US$5.1bn estimate. We understand a large contribution to the growth was from new customers versus just increased volumes from GENS existing customer base. The results were also boosted by a higher than average VIP win rate of 3.1% (versus 3.3% in 3Q16). Assuming a normalised theoretical win rate of 2.85%, hold adjusted EBITDA would still have increased by 43% y-o-y. The overall mass business remains flattish, with gross gaming revenue (GGR) estimated to be flat yo-y. However, slot handle was up around 10% y-o-y as we understand GENS opened a new high limit slot room offset by slightly weaker mass drop. Meanwhile, the non-gaming business maintained its steady contribution, with 3Q17 revenue increasing by 2% y-o-y. Having brought its bad debts under control, with 3Q17 impairment for receivables now at S$14m maintaining the S$14-15m per quarter run rate from 1H17 and down from the peak quarter of c.S$92m in 1Q16, GENS maintained its guidance that it intends to grow it business by cautiously extending credit to its VIP customers. To reflect this and the better than expected 3Q17 performance, we now assume GENS maintains the US$5.5bn VIP rolling chip volume run rate over the next few quarters. Consequently, we now project FY17 VIP rolling volumes to be flat y-o-y versus a 5% decline previously. For FY18, we raised our growth assumptions from 3% to 7%. However, this is partially offset by lowering our assumptions over the coming year for the mass business to flattish growth versus 3% increase previously. On the back of changes in our assumptions, we have raised our FY17-19F adjusted EBITDA by 6-12%. This also leads us to raise our DCF-based TP from S$1.45 to S$1.51. Our TP implies a EV/EBITDA multiple of 12.1x in line with GENS’s average EV/EBITDA multiple. As at balance date, GENS remains in a strong financial position with net cash of c.S$3.1bn (S$4.1bn of cash and restricted cash less gross debt of S$1.0bn) despite redeeming c.S$1.8bn worth of perpetual securities. GENS also has another c.S$500m worth of perpetual securities which it will redeem in 4Q17. GENS guided that it remains in discussions with the Singapore authorities about the redevelopment of its Resorts World Sentosa (RWS) property. However, details for this project will only be disclosed towards 1Q18. On Japan, GENS noted that the Japanese government would likely only table the implementation bill in summer next year due to other budget priorities. Thus, the passing of the bill will only occur in the autumn session in 2018. This is a delay to market expectations of the bill being passed in mid-2018. In addition, to build relationships with bond investors ahead of GENS potentially winning the bid to build an integrated resort, it recently issued JPY20bn (c.S$240m) worth of Samurai bonds. Proceeds from the bond issuance will be used to fund the expected tendering costs for an integrated resort. With a stronger than expected 3Q17 results and 22% upside to our revised TP of S$1.51, we reiterate our BUY call. We believe with GENS now focused on growing its business, the continued earnings recovery should further re-rate GENS’s share price with GENS trading up to its average EV/EBITDA multiple of c.12x. The reasons for GENS trading at a discount to its average multiple over the past 18 months, namely rising bad debts and falling earnings are no longer present.